Do you feel that you’re missing out on engaging with valuable members of your Twitter community due to the noise? Or worse, do you wonder who the most valuable members of your Twitter community are? If so, you’re in need of a relationship management tool for Twitter. Solopreneurs or small-business owners who need to spend most of their time managing their business, not their social media accounts. Social media consultants who find it difficult to remember who they have engaged with among all of their various client accounts. Social media community managers and teams who have to backtrack to see engagement made by other team members. Even as an individual with a blog, I find it difficult to keep up with my mentions and direct messages on Twitter. No matter how much you want to talk to people, you simply can’t figure out where to start or you just don’t have the time. Instead of taking you to an overwhelming dashboard of status updates and analytics, Commun.it puts the focus on the most valuable part of any Twitter community from the moment you log in: people. 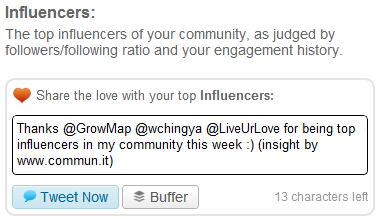 Commun.it is a relationship management tool that allows you to see the most valuable people in your Twitter community. Whether you have a following of 100 or 100,000 people, Commun.it lets you quickly see the influencers, supporters and most engaged people for your business. It also helps you discover new people based on interests who could ultimately become brand advocates and enthusiasts. By using Commun.it, you’re able to build stronger relationships with the people in your community who count the most through more meaningful engagement. This tool will help you keep track of each interaction with important individuals in your community so that you can continue to cultivate those relationships and turn people who just like your brand into people who love it. This article will review the Commun.it tool. 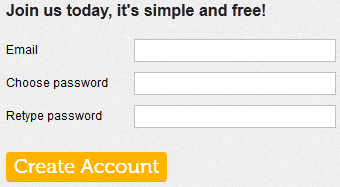 To get started, simply enter your email address and desired password on the sign-up page. On the next screen, you will get to choose your membership plan. You can manage one Twitter profile for free, or choose from higher-level plans (depending on the number of Twitter profiles you need to manage) starting at $9.99 per month with a 14-day risk-free trial. Once you have chosen your plan and entered payment information (if applicable), you will be taken to the user interface to connect your account with your Twitter profile. Once connected, click on Continue. You will then be asked to monitor your business or brand engagement by adding URLs for your websites, blogs or other pages, as well as hashtags, phrases, names and other keywords related to your brand. Set up items to monitor for your business or brand on Commun.it. Next, you will be asked for some keywords to use to discover new people to connect with based on their interests and conversations. Discover new people to connect with for your business. Once you complete (or skip) these steps, Commun.it will begin gathering data for your account. This can take a little time, depending on the size of your Twitter following. If you signed up for the Pro, Business or Corporate plan, you can continue to add other Twitter profiles using the Add Twitter Profile link at the top-right corner of your Commun.it screen. Add more Twitter profiles to Commun.it. To switch between profiles, simply use the drop-down menu shown above. Now, let’s take a look at various aspects of the platform, starting with the dashboard. This is where you will find all important feeds from your Twitter community. Note that these feeds are not showing you status updates—they are showing you people. See the most important members of your community in the Prioritized Feed. 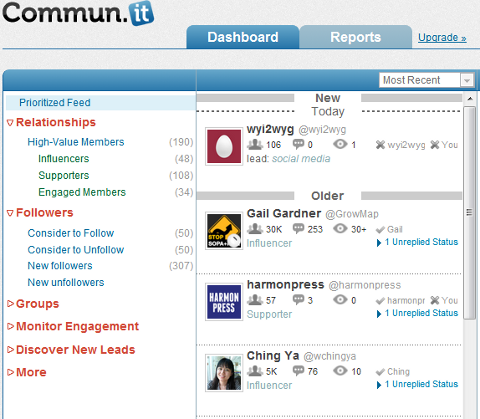 When you log into Commun.it, the first thing you will see is the dashboard with your Prioritized Feed. This feed aggregates the most important and relevant members of your Twitter community. Essentially, if you only had a few minutes to engage with your Twitter community, this would be the list of people you would want to focus on. Influencers: The top influencers of your community as determined by the followers-to-following ratio and your engagement history. Note that unlike systems such as Klout, Commun.it ranks people’s influence based on your community and engagement vs. Twitter as a whole, which makes Influencers more applicable to your business. Supporters: Supporters in your community help spread the word about your business by retweeting your statuses and sharing links to your content. These people are important to your business because they are helping with word-of-mouth marketing of your business. Engaged Members: These are the people who engage with you the most through mentions, retweets, direct messages and favoriting your updates. They are likely to be your biggest brand advocates. You can sort these feeds by Most Recent or Highest Rated. When viewing these columns, you will also get the opportunity to send a tweet directly from Commun.it saying thanks to the top Influencers, Supporters and Engaged Members of your community. Thank the Influencers, Supporters and Engaged Members of your Twitter community. This is a fast way to show people you notice them—something that will likely strengthen your relationships and lead to even more support. Note that if you use Buffer (the best tool to use to schedule tweets), it will be integrated into Commun.it automatically so that you can buffer tweets you send from Commun.it. In this section, you can see suggestions for people to follow or unfollow. These are both based on the person’s engagement level, influence level and relevance to you based on information in their Twitter profile or things they tweet about. You can also see a list of the people who have most recently followed you and the people who have recently unfollowed you. 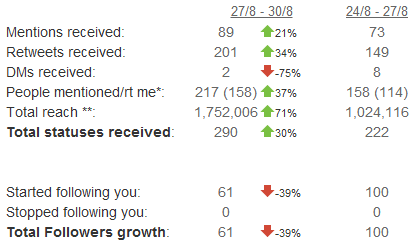 Both New Followers and New Unfollowers can be sorted by Most Recent or Highest Rated. When viewing the New Followers column, you will also have the option to send a quick tweet to them to thank them for following. Thank your new followers with a quick tweet. This will help start your relationships off on the best of terms! Groups is a convenient way to organize people, similar to private Twitter lists. You can hover over each person and add him or her to a custom group such as clients, vendors or contacts. Then you can view just those people in a feed to make sure you haven’t missed any statuses from them or engage with them through Commun.it directly. This is where you can see people who have mentioned specific items you have set up to monitor such as your website, business name or keywords. If, as a social media consultant, you manage lots of clients that have different websites, you can monitor the clients’ names and websites to see who is talking about them based on their level of influence. For each item you monitor, you will have the option to send a quick tweet thanking the top people who mentioned it. Thank those who mention your monitored items with a tweet. For the monitored websites, you might need to edit the tweet to just show “domain.com” instead of the “https://” so that the tweet will fit in the 140 characters without taking out people’s usernames. 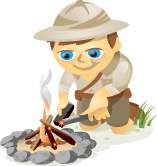 By adding keywords as leads, you can discover new people to connect with based on particular interests. 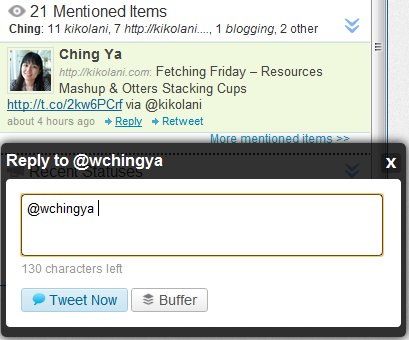 For each keyword, you will have the option to send a quick tweet saying hello to those with shared interests. Introduce yourself to new people with similar interests with a tweet. As a whole, this can help you discover new people, get noticed by them and result in acquiring new followers. Since the whole point of Commun.it is to manage relationships, they have put a lot of great information about valuable members of your Twitter community in one place. 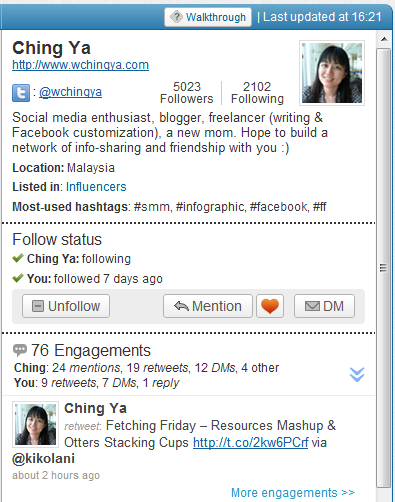 See details about important people in your Twitter community at a glance. Number of followers he or she has, noted with the people icon. Number of times you and this person have engaged in Twitter conversation (mentions and direct messages), noted with the chat icon. Number of times this person has mentioned items you monitor such as your website or particular keywords, noted with the eye icon. Whether this person is following you, noted by the checkmark or X by his or her name. Whether you are following this person, noted by an X You icon. Value to your Twitter community as an Influencer, Supporter or Engaged Member. Connection with one item you are monitoring such as your website or particular keywords. When you hover over people in your feed, you will have the option to follow or unfollow them, add them to a group or hide them from the feed so you don’t see them anymore. You can also click on them in the list to see even more details and your engagement history with them. See a history of your engagement with particular people on Twitter. Most-used hashtags: This can help you determine what the person talks about the most. Follow status: This tells you when someone followed you and when you followed back. Follow/Unfollow button: Use this to follow or unfollow people as needed. Mention and DM: Use these buttons to interact with the person. Share the Love: The heart button is a Share the Love button that creates a custom tweet to say thank you to the person for being an Influencer, Supporter or Engaged Member of your community. Engagements: This is the number of times the person has interacted with you. It’s a quick and easy way to see if the relationship is one-sided if, for example, you have mentioned them often and they haven’t mentioned you, or vice-versa. You can then scroll through to see the actual engagement history you have had with this individual. Commun.it goes through your public Twitter history so you can see everything available, not just what has happened since you signed up for their service. You can click on the More Engagements link to see more conversations you have had with this person. You can also hover over each tweet and reply to them or retweet them. Reply to specific tweets within the dashboard. As you can see, this is highly valuable information that you can use to remember your engagements with high-value members of your community and make sure you respond to everything that needs an answer. For example, if you have multiple people using Twitter for customer service, each person can easily see all of the responses from others on their team to each individual. Last but not least, you can visit the Reports tab to run the following reports about your activity and engagement. Free users can run this report for the last 3 days of activity, whereas Pro users can run reports for the last week, month or custom date range. See the number of statuses you've received from others. The first half of your activity report shows the amount of statuses you have received and the number of people who have started or stopped following you. You can also see the previous time period to compare whether your statistics are improving. See the number of statuses you have sent. 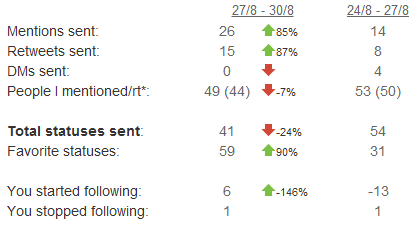 The second half of your activity report shows the total number of statuses you have sent and favorited and the number of people you have started or stopped following. Again, you can see the previous time period to compare whether your statistics are improving. See your most retweeted status and share your statistics. Below your activity report, you will see the most retweeted status message you sent during this period of time. You will also have the option to share your Twitter activity with your community. 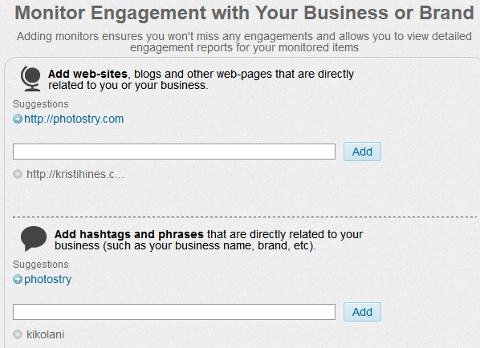 See the engagement for monitored items for your business. Your Engagement Report will show you the statuses, reach and impressions made for items you are monitoring including your own username mentions, brand name mentions and websites. Beneath the statistics, you can see the top people who have mentioned or retweeted your monitored items, their basic stats and the tweets themselves. See details of the top engagements for your monitored items. Use the drop-down menu next to Show Report to see reports for each of your monitored items. This can be a great way to track the number of mentions/retweets that your website receives over a specific period of time. Is This the Only Tool You Need? HootSuite—a great way to monitor status updates such as your complete list of mentions, direct messages, Twitter lists and keyword searches. It also helps you update other social media networks including Facebook, LinkedIn and Google+ pages. Buffer—is the perfect tool for scheduling tweets. Simply set a schedule of when you would like tweets to post to your account. When you add tweets to your buffer, they are automatically positioned at the next available time. It also works with Facebook and LinkedIn accounts. 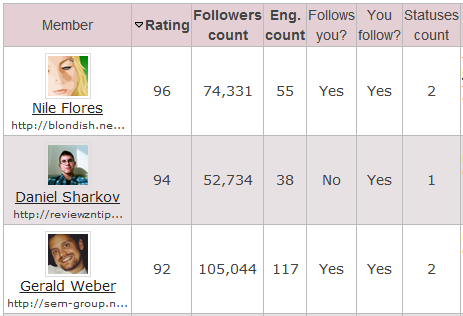 FollowerWonk—I use this tool to search for Twitter users with specific keywords in their bios. This tool has been recently acquired by SEOmoz, which has been adding even more features to it. Whether the Twitter bio search will remain a free tool is yet to be seen. Topsy—a great tool to see tweets for keywords and domains. You can also use the Google+ beta to see Google+ shares for keywords and domains. Google Analytics—use to see how much traffic you receive from social networks. Better yet, set up Google Analytics goals to see your social media conversions. Most of these tools will get the job done on their own (excepting Analytics), but combined they take you from just getting by to fully charging your Twitter experience, productivity and results. What do you think? Have you used Commun.it or do you plan on giving it a try? Please share your thoughts on how you see it helping you strengthen your Twitter community and relationships! Leave your questions and comments in the box below.